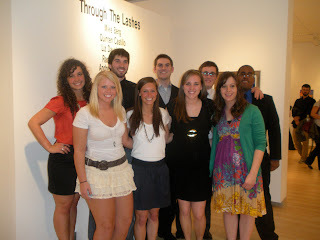 The two senior shows held in the Lillian Davis Hogan Galleries this spring were a great success! 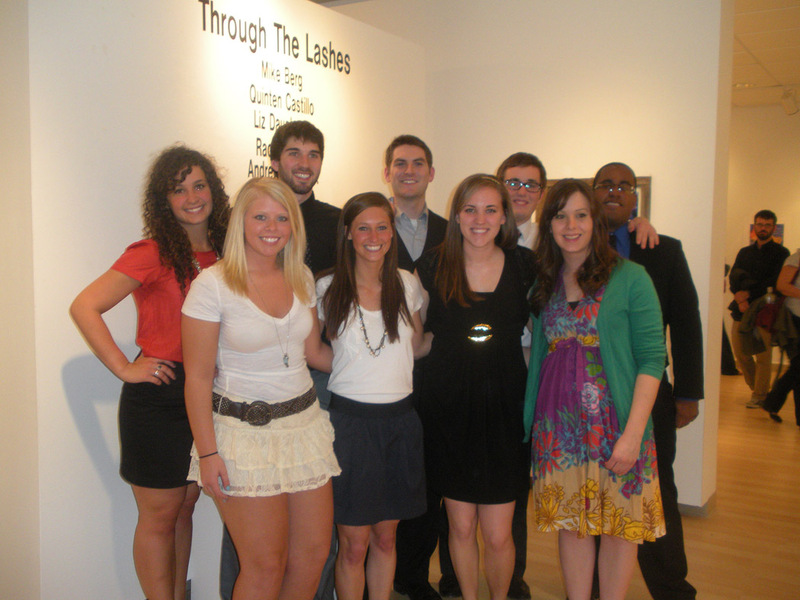 Two groups of seniors displayed their work, the culmination of 4 years of hard work. 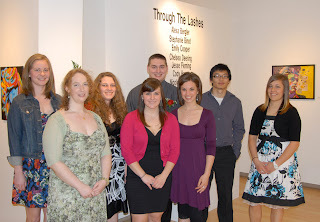 Work displayed included photography, design, painting, sculpture, drawing, ceramics, and more. 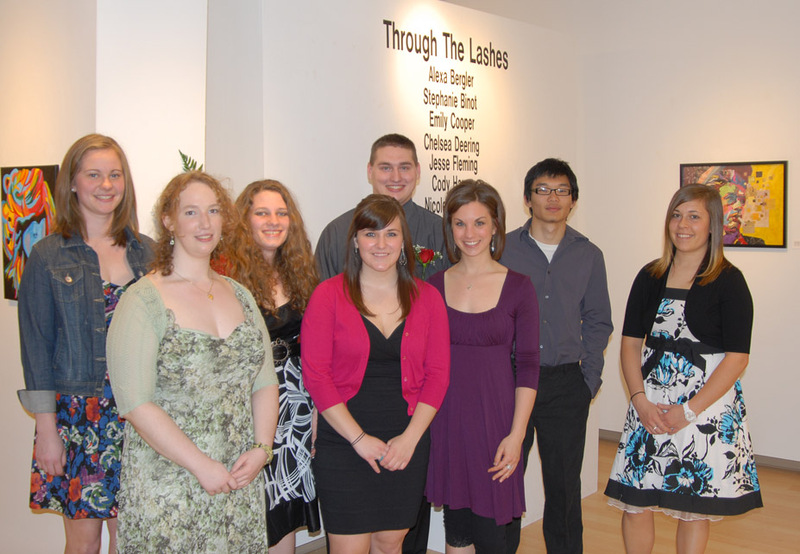 Congratulations once again to our recent art and design graduates, along with the rest of the newly minted Saint Mary's University alumni!